It's really no surprise that I continue this tradition now - putting on a scary movie, eating some candy and carving away. What is surprising is how late I've waited this year to start. In fact, we don't even have a pumpkin yet! 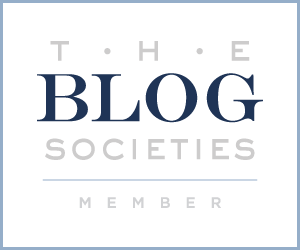 Normally, I love the traditional templates like a mummy, spooky spider or a haunted house. I just think that they're more in the spirit of Halloween. However, I found some super fun and unique stencils that just tickle my fancy. If you're like me and I haven't started yet - maybe one of these options will inspire you to head out to your nearest pumpkin patch! Ariel has always been, and will continue to be, my favorite Disney Princess. 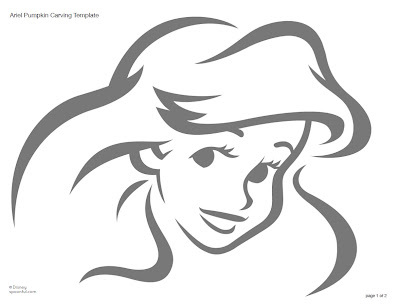 The Little Mermaid pumpkin stencil would be any little girl's favorite! 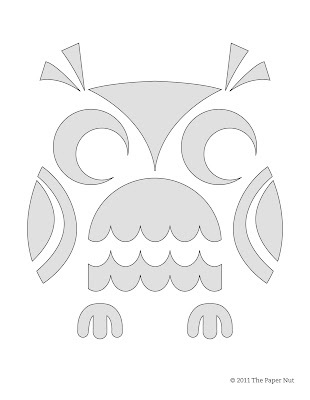 I'm a huge Owl fan - this cutesy guy would look so adorable on a front stoop! 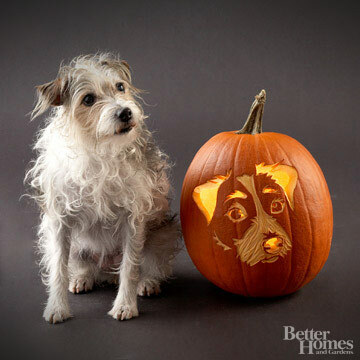 When I saw these Dog Carving Templates, I'm not going to lie. I went bananas. Then when I saw they have a Jack Russell option, I went even more bananas. Love, Love, LOVE! See if they have your pet here. Okay, I couldn't resist a scary Jack Nicholson carving - The Shining's most famous scene on an orange-lit pumpkin? Super Awesome! NICE! I want to see pics of your final project! 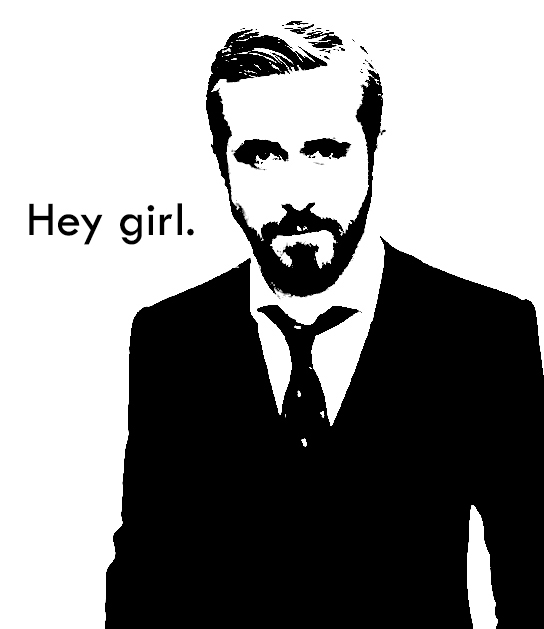 Especially if you tackle Ryan Gosling. So fun! I think the only way I might go see 50 Shades of Grey in theaters is if Ryan Gosling is Christian Grey. Ariel is my favorite too! Every year I say I'm gonna do an Ariel pumpkin, but I can never find the stencil and I'm not talented enough to do it freehanded, haha. I bought a seashell necklace from the Halloween store yesterday! I was part of the Ariel costume lol. We will totally be doing an Ariel pumpkin next year. ha ha, these are brilliant. 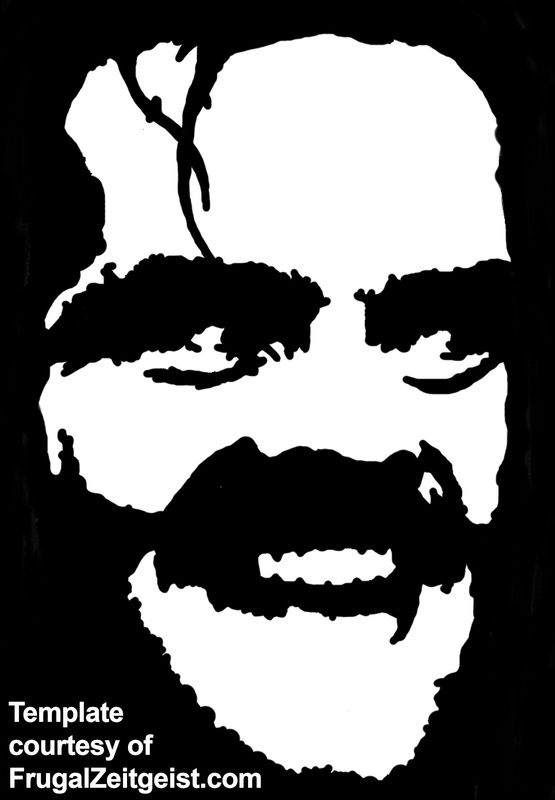 The Shining one would scare the living daylights out of me! !